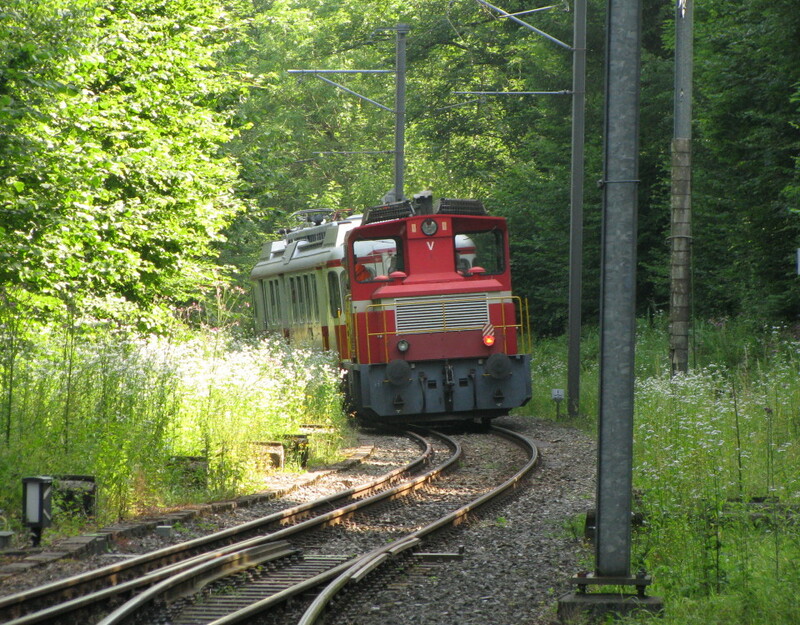 As from today, train operation is suspended between Bremgarten West and Wohlen. The line will re-open as meter gauge only on 27th July. This news item is from the 2015 newslog.